Council Member Dwight Boykins used procedural motions to bring council business to a crawl in protest of the mayor’s refusal to swear in firefighter cadets. 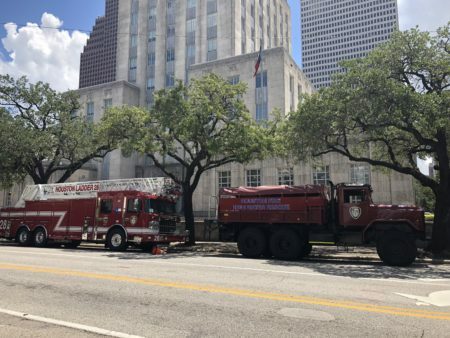 Firefighter raises once again dominated Houston’s City Council meeting. One council member brought the proceedings to a virtual standstill over the mayor’s refusal to swear in firefighter cadets. 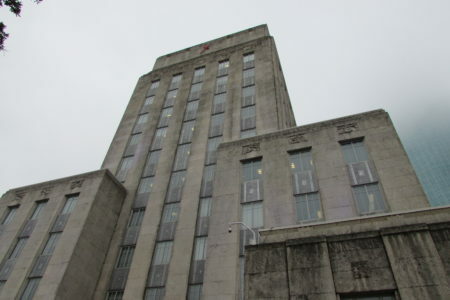 Council Member Dwight Boykins said he was determined the City should exhaust all avenues to come up with a way to pay the voter-mandated raises without layoffs. He also said the mayor owed it to the 68 cadets who had completed training to swear them in. To make his point, for the second session in a row, Boykins tagged virtually every item on the agenda. 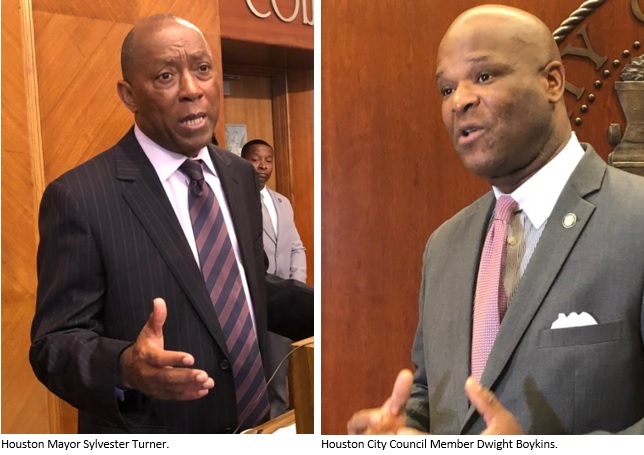 But at the end of the meeting, Mayor Sylvester Turner made a concession that suggested a break in the logjam. 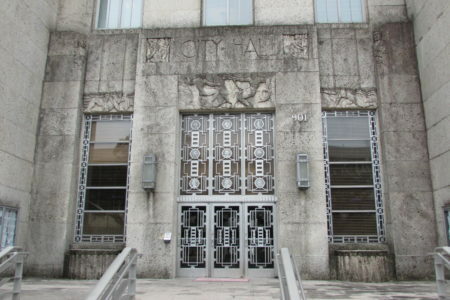 Boykins had proposed enacting a garbage fee that would pay for the raises. Up to now, Turner has refused to allow it on the agenda.